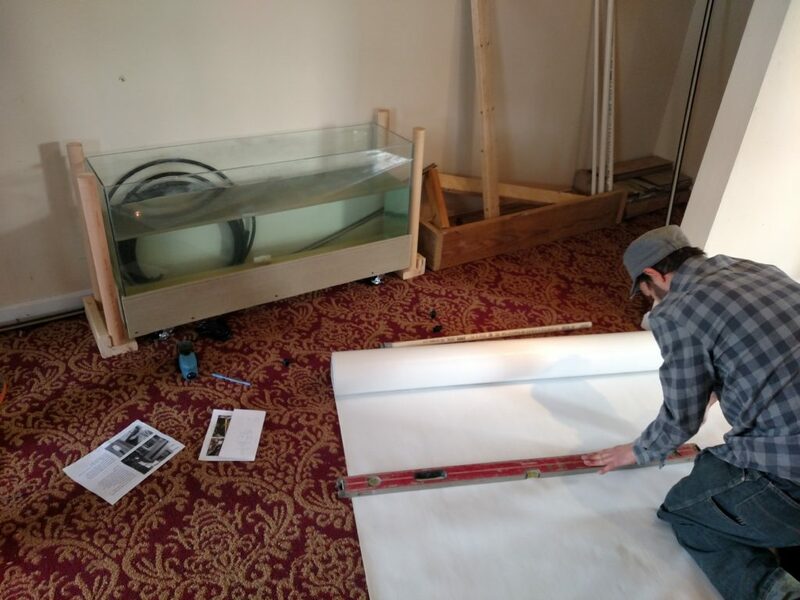 Working with Neto Construction in Sterling, VA on the next model of our indoor aquaponic system, the Hootie 2.0. 4) only 13 microns thick, whoa baby!! !